Once or twice a year we experience a 9 Universal Month. In 2014, February and November carry that honor. 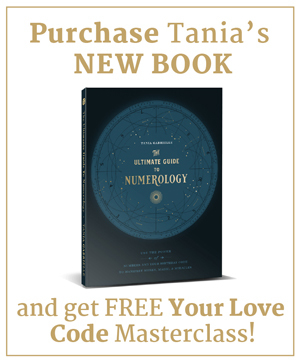 When a month adds up to the number 9 in numerology, every DAY and DATE resonate the SAME number. For example, today is February 4 which is both a 4 Universal Day and a 13/4 Universal Date. Any magnification of a number brings us more in touch with our magnificence. It may surprise you that feeling your magnificence can be uncomfortable. In fact, very few people fear being small, but most people are frightened of their magnificence. As you journey through life, there is no question you’re going to be both supported and challenged. In order to develop and grow you need both. We tend to welcome support, and fear challenge. We prefer positive feedback. However, negative feedback allows you to re-evaluate your vision and make course corrections. Without both positive and negative feedback we actually get dependent, even addicted to one – while we avoid the other. Your magnificence can only express itself fully when you embrace both sides of the coin. So this month’s magnification is an important invitation. There are three days of magnification in February you want to pay special attention to. These three days resonate to the core message of our 21st century. February 7 is a 7 Universal Day. 2.7.2014 is a 16/7 Universal Date. 2014 is a 7 Universal Year. 777 is coded to reflect the core message of our 21st century. It is a brilliantly incisive number of discovery and breakthroughs. 777=21 relates to the truth of your soul’s true values and mission. On February 7, 16 and 25, go outside and appreciate the magnificence of nature. 7 governs the beauty and life-giving force of nature. I’m sure you get outside most days but miss appreciating what’s literally in front of you. Nature embodies the breath of life, the phases of earthly living. Stop for a moment and listen to nature’s message with your heart. It is your soul speaking. Imagine your growth reflected in a plant growing towards the source of light. In the same way, 7 enables you to grow upwards – toward enlightenment. 7 reminds you to acknowledge your magnificence by following your mission. You do this by creating clarity about your vision. 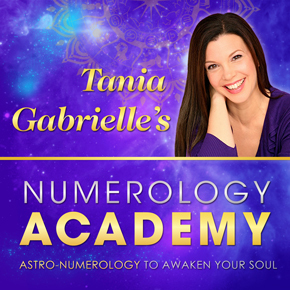 As the number of the psychic mind, 7 allows you to delve incisively into your purpose. Guess what happens when you are clear about your mission? You magnify your life force and people are drawn to you by your magnificence. They want to be aligned with you. They love it when you shine! They start investing in your ideas and your services. 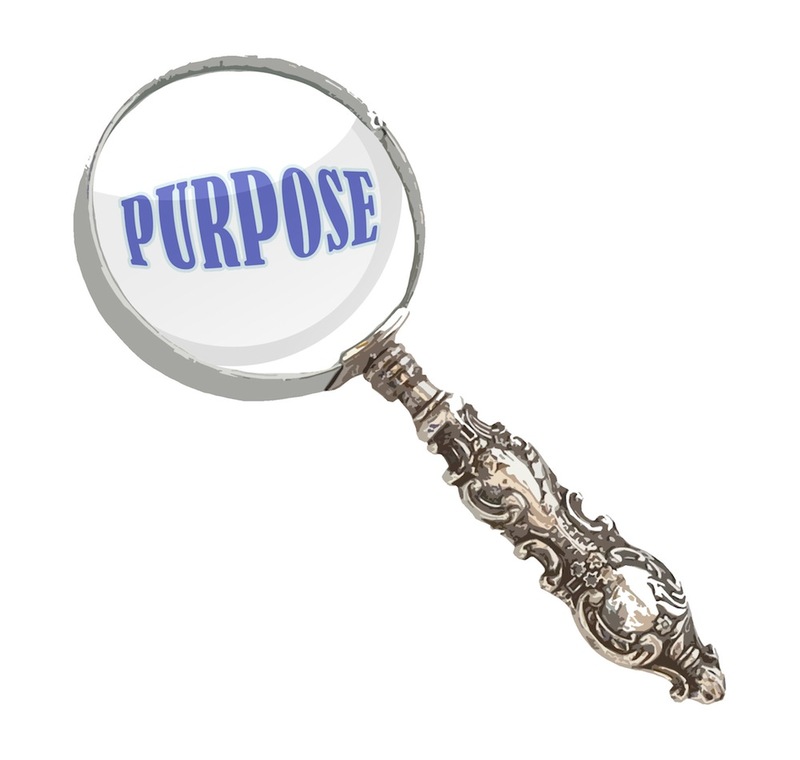 They help you to fulfill your purpose by assisting you in manifesting your vision. Vision is your soul’s internal guide to fulfillment. Expand your vision to discover new horizons. By expanding your consciousness, you become a beacon of light. 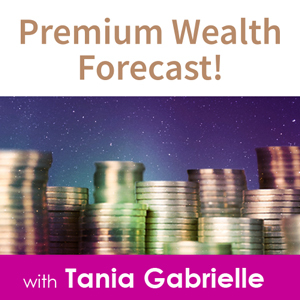 My online virtual seminar on February 11 – “7 Steps to Making 2014 Hugely Successful” is designed to give you powerful personal tools to implement major breakthroughs this year! You have a specific breakthrough in 2014. It is designed by your soul and revealed in your code. 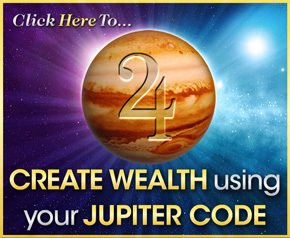 Discover the secret message your personal astro-numerology code holds for 2014. Be sure to register for this special online seminar now, while virtual seats are still available! I’ll ‘see’ you on February 11! P.S. No worries… if you can’t make the LIVE airing, you will be able to access this powerful online seminar at any time for the duration of 2014.